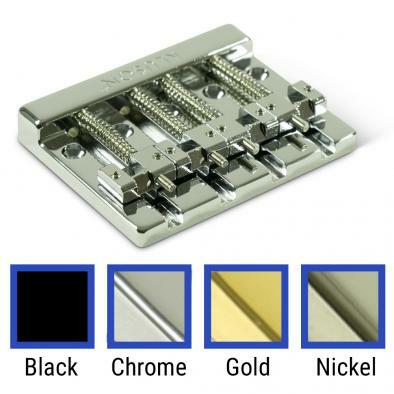 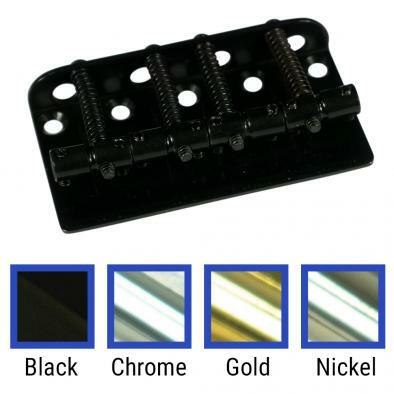 WD® carries only the highest quality replacement bass bridges and tailpieces. In addition to WD®'s own catalog of replacement bass bridges and tailpieces, we also stock a large variety of bass bridges from industry favorite brands like Kluson®, Wilkinson® Gotoh®, and Hipshot®. 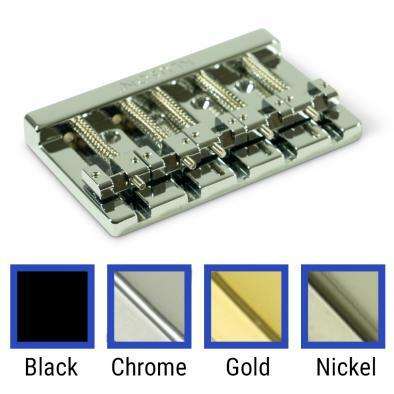 No matter if it's a four string or six string, import or USA, WD® is sure to have the best possible choice for replacing your existing bass bridge or the perfect unique upgrade option for your OEM builds.